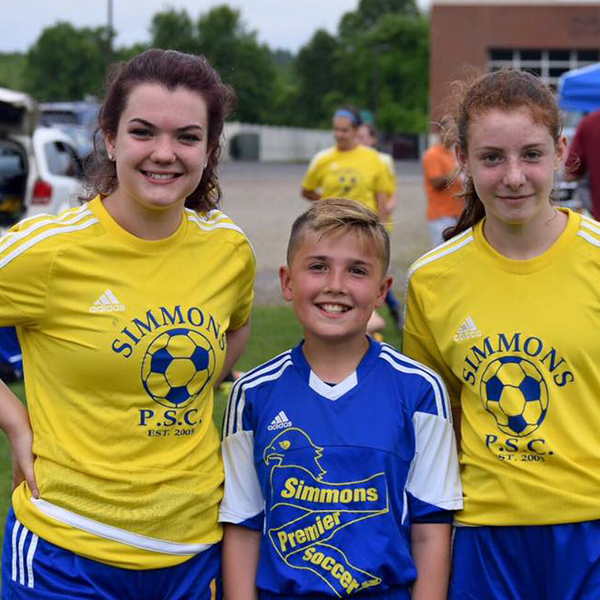 Simmons Premier Soccer Club is active throughout the whole year! 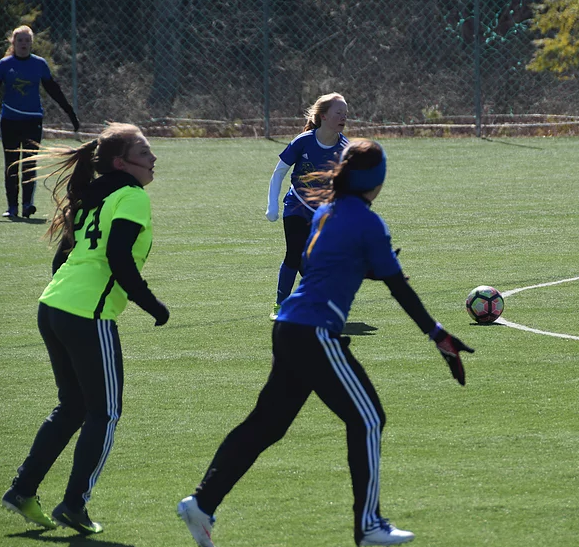 In the spring and fall, we offer developmental training for younger teams as well as enter our club teams into either the CJSA or CCSL premier leagues. 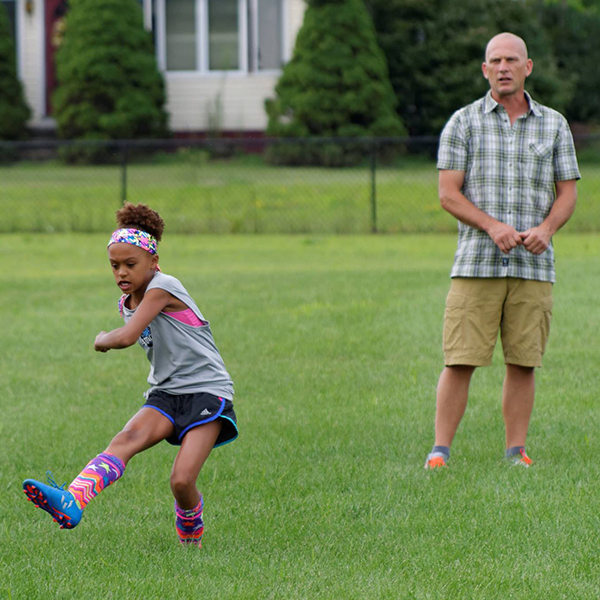 We run our Simmons Soccer camp throughout the summer. 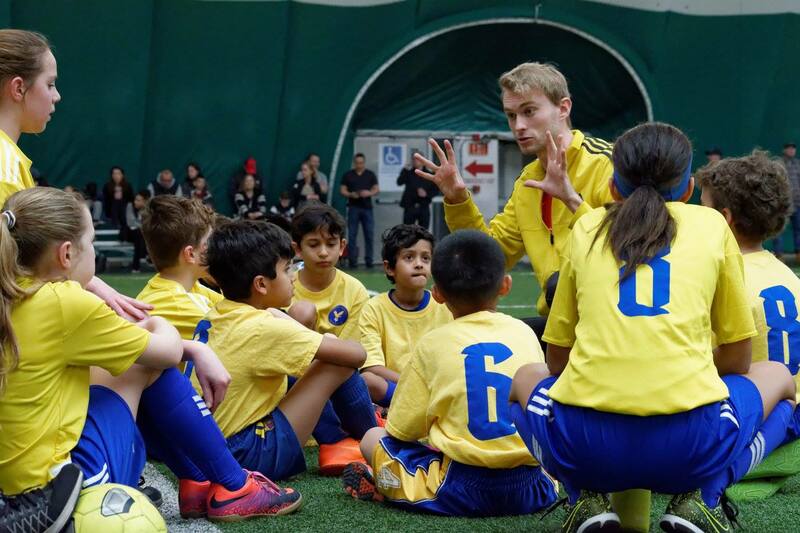 We also train and participate in indoor leagues during the winter season. 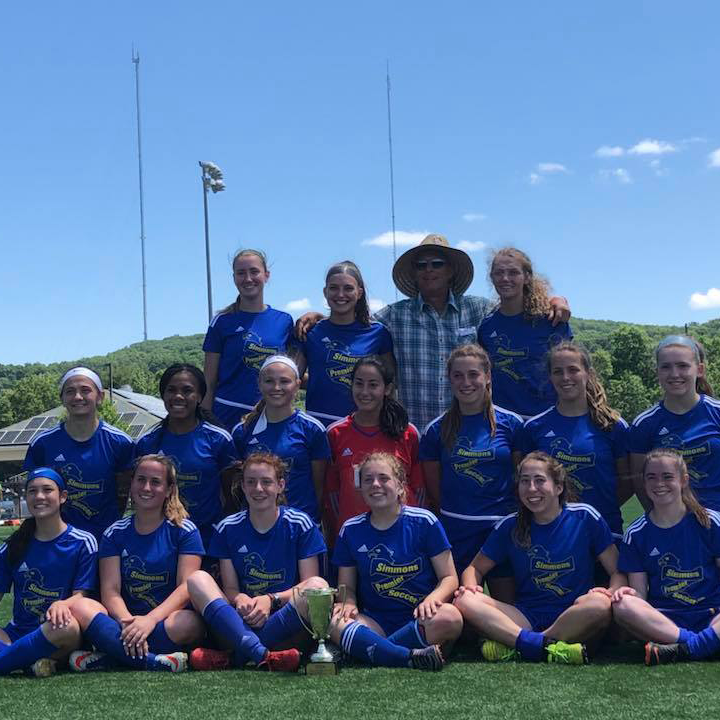 While we are staying busy, feel free to check up on us for all the latest Simmons soccer news and updates.